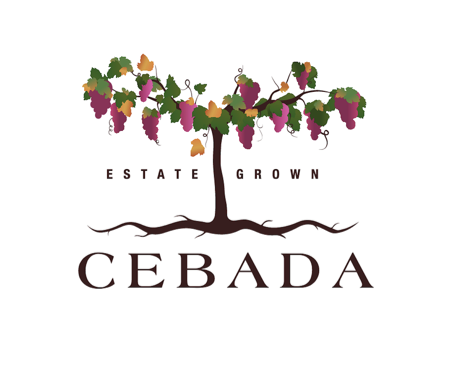 Cebada Wine’s new tasting room located in the heart of downtown Santa Barbara at 8 E De La Guerra Stret, featuring Estate Grown, Burgundian style Chardonnay and Pinot Noir as well as delicious treats from fruits grown on our farm. 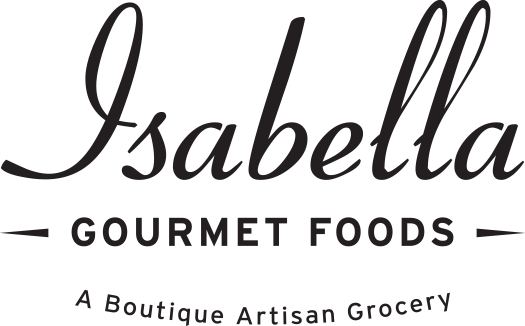 A Boutique Artisan Grocery featuring locally produced products, currently popping up at the Honey B Restaurant at Antioch University. 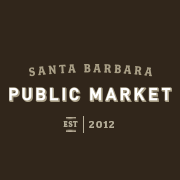 A contemporary urban marketplace offering locally & regionally sourced food, wine, and beer. A world famous candy company located on Stearns Wharf, on the Santa Barbara Pier. Located on State Street, Cantwell’s market stocks a combination of popular brands you will find in most markets for your every day shopping needs as well as a large variety of organic and specialty products. 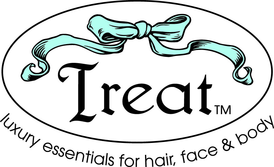 They specialize in organic natural foods, supplements and health and beauty products. Craft brewers and one of Carpinteria’s favorite hangouts since 2001. A craft brewery in Goleta specializing in small batch beers with an approachable personality and taste. 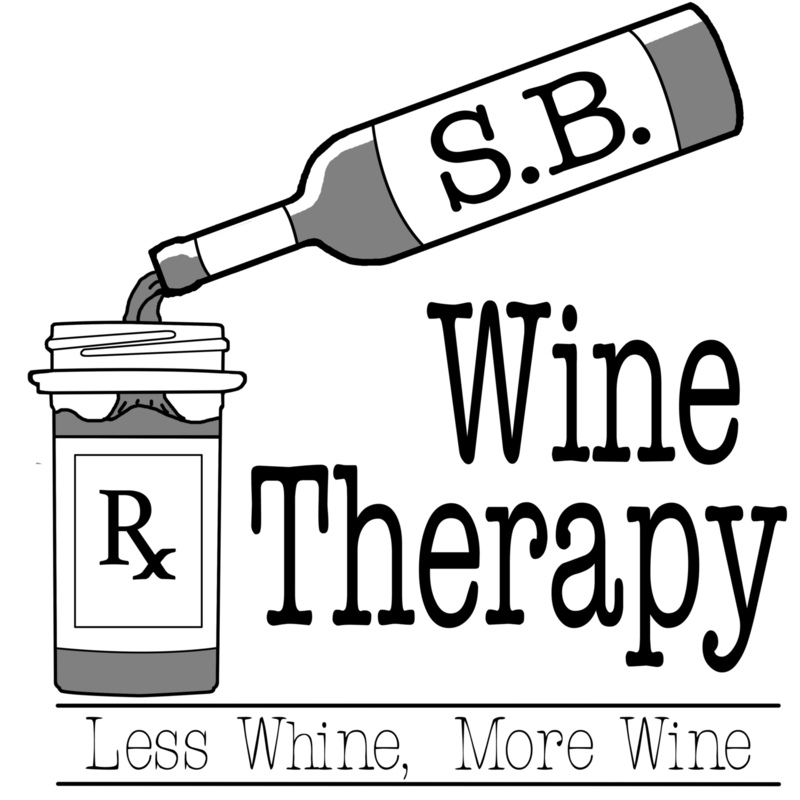 A refuge for locals and tourists alike, SB Wine Therapy is a place to indulge in a little date-night couples therapy or some group therapy around a bottle of wine. An indoor playground and party center created for children to develop and improve social, motor, and learning skills. For over 40 years now, Sanford has set the standard for quality in the region and is also home to the oldest Pinot Noir vines in the county. Enjoy a tasting or glass of wine in their tasting room located in La Arcada Plaza in the center of downtown, Santa Barbara. The Brewhouse Santa Barbara is a fun and friendly American Bistro, Brewery that is dedicated to the premise that you will never leave hungry, thirsty, disappointed or unamused. A favorite with locals of all ages, anyone who discovers the Brewhouse becomes family. 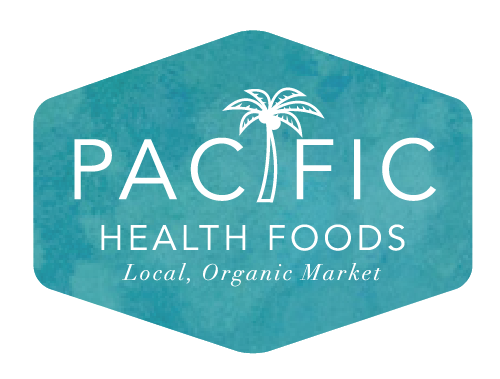 Pacific Health Foods is located in the heart of Carpinteria. They are dedicated to helping you eat healthy and enjoy better, safer lifestyle choices. Luxury essentials for hair, face, and body. 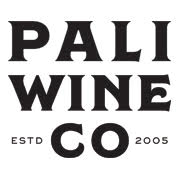 Located in Santa Barbara’s Funk Zone, Pali offers a beautiful collection of Santa Barbara wines as well as other California wines crafted from premium appellations. Santa Barbara’s oldest health food store, keeping customers healthy since 1964. Located in the heart of Goleta, Happy Harry's is your source for fresh produce and all-natural foods at great prices. Captain Fatty's is dedicated to providing the Central Coast with great hand crafted ales. From highly hopped IPAs to malty, velvety stouts, Captain Fatty's has something for everyone. Enjoy tasting flights, goblets, and pints of ten brewery-fresh beers. Hang out and play darts, old-school video games, and Tiki Toss. They also have growlers, bottles, and kegs to go! 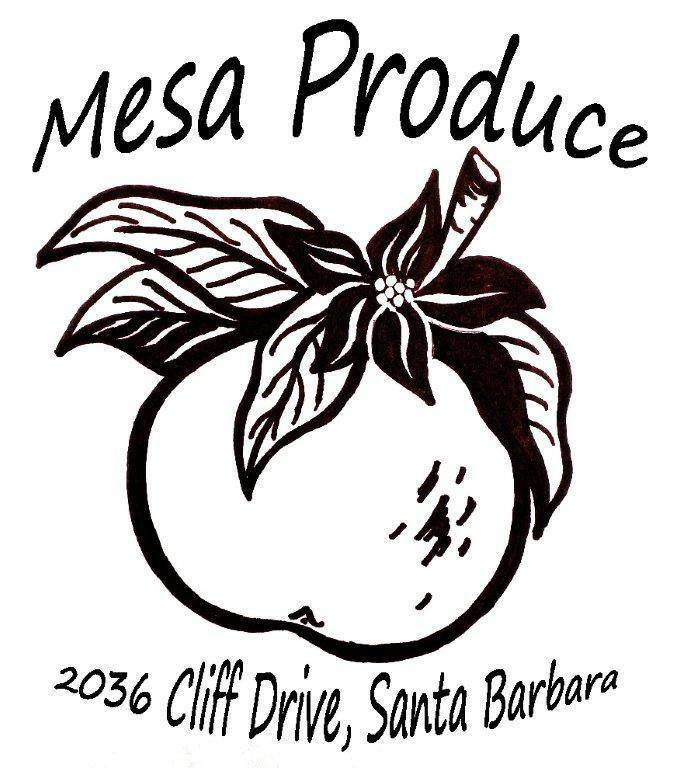 A locally owned and operated family produce market. A winebar and restail store located in the Funkzone. 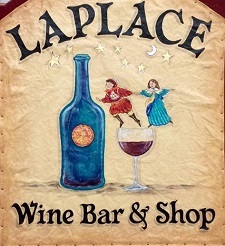 Stocked with a variety of fine wines, unique gift items, corkscrews & cards. Oliver's is a premier gourmet vegan restaurant located in the Montecito lower village. 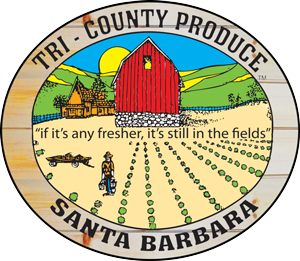 A local, family-run café in the heart of downtown Santa Barbara, featuring food that is a combination of Southern California roots, the influence of our California coastal waters, and our diverse farms. A market in the heart of the mesa specializing in local, organic produce. 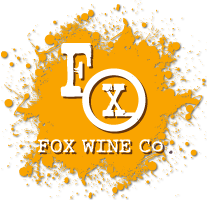 A boutique wine tasting room located in the heart of the Funk Zone, emphasizing on elegant Pinot Noir and Chardonnay and bold, flavorful Syrah. An award winning winery specializing in Rhone style grapes such as Syrah, Grenache, Viognier, Grenache Blanc, Marsanne, Mourvedre, and Counoise. 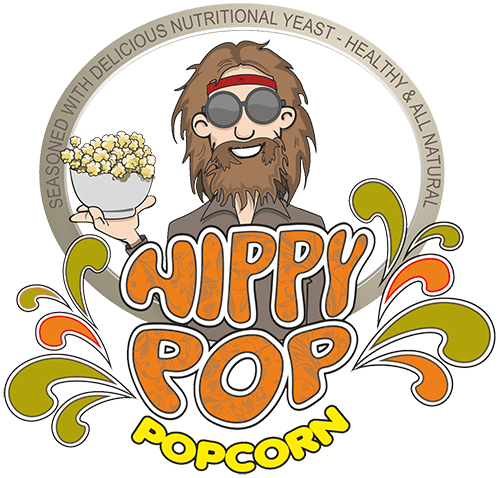 Isla Vista's cooperatively owned natural foods store founded by the Isla Vista community in 1972, open to the public. The focus of Nectar's menu is small and shareable plates using fresh and international flavors. 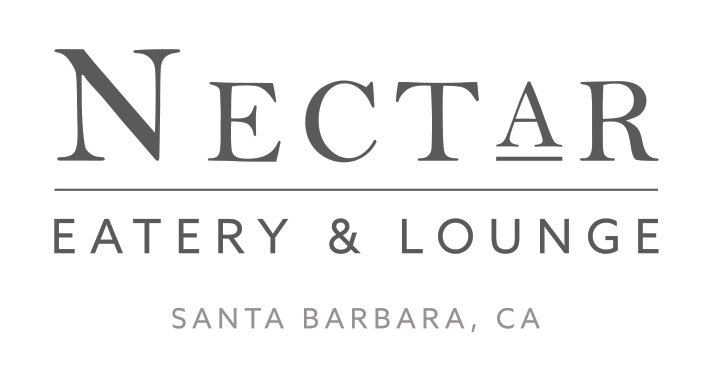 Featuring a brand new local wine list, Nectar also offers cocktail flights to pair with luscious food. 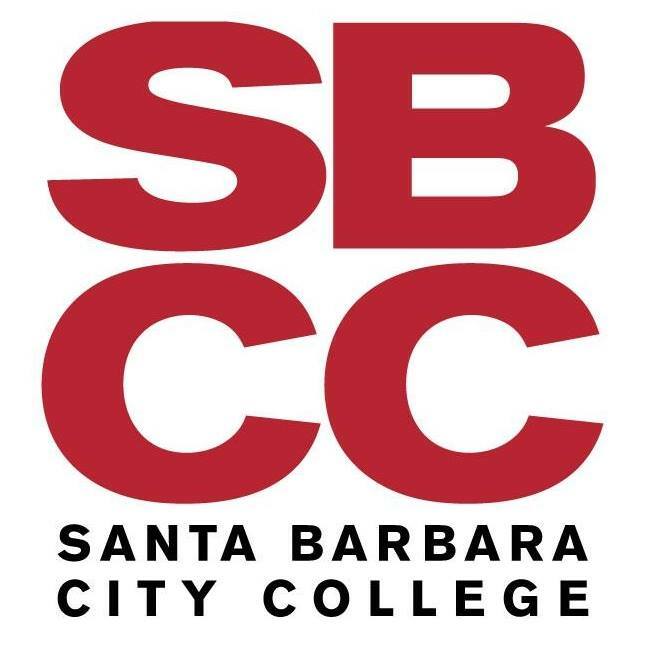 Santa Barbara's beautiful community college. 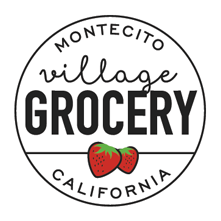 "If it's any fresher, it's still in the fields"
A beautiful, family-run grocery store in the heart of Montecito's upper village. 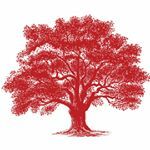 A dog-friendly, award winning boutique winery dedicated to the production of fine wines from the Central Coast of California. 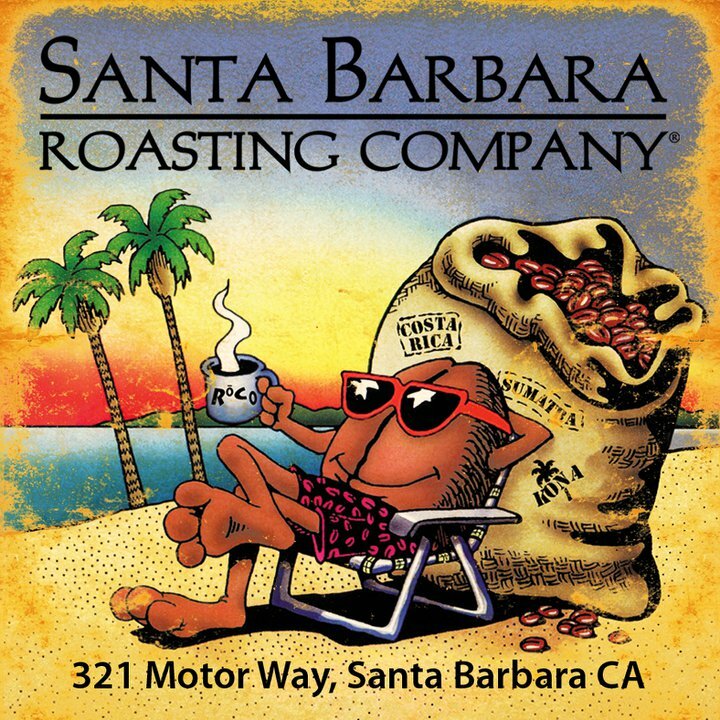 A local favorite coffee shop and roasting company since 1989, offering over 70 varieties of coffee and a welcoming atmosphere. Eat and drink with your toes in the sand at this local favorite café on Leadbetter Beach.